Our mission is to help you explore the best of Richmond, and we love approaching our city from new perspectives. That's why we’ve invited our first guest editor to take over the newsletter! Please welcome Richmond's own Brittany Mullins of Eating Bird Food as this week’s guest editor! In addition to being a Here. 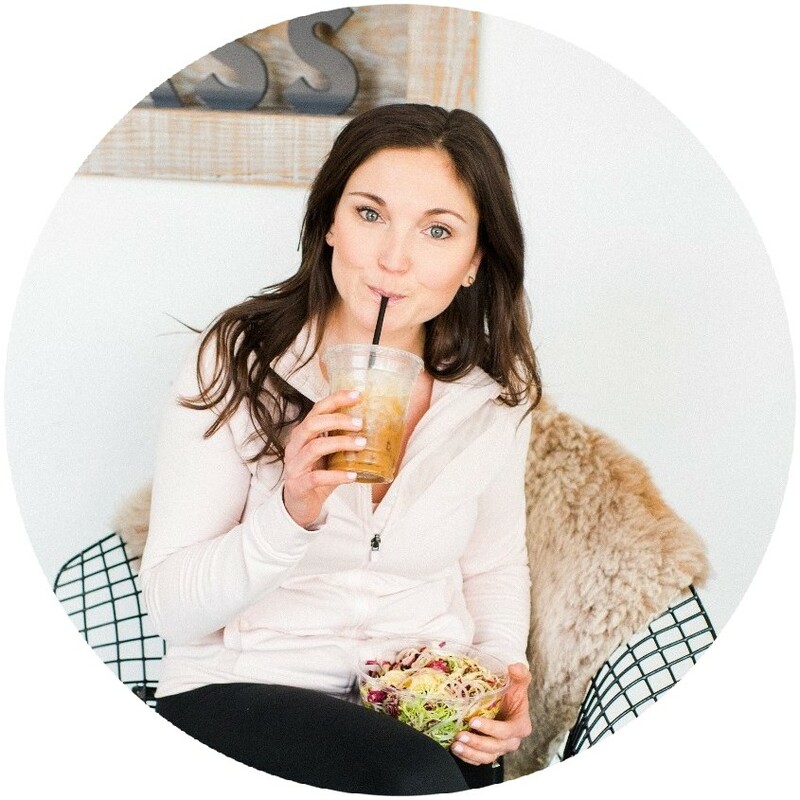 reader from day one, Brittany is a healthy food blogger, health coach and personal trainer. Through Eating Bird Food, she offers both inspiration and tangible resources for eating a wholesome diet focused on real food. We’re obsessed with her recipe for 4-Ingredient Samoas: easy, delicious and guilt-free. And now, her take on Richmond! I’m all about embracing healthy habits and one habit I follow and strongly encourage is replacing one meal a day with a hearty, meal-sized salad. Although I love whipping up salads at home, there are a ton of awesome spots in our city to grab a big bowl of green goodness. 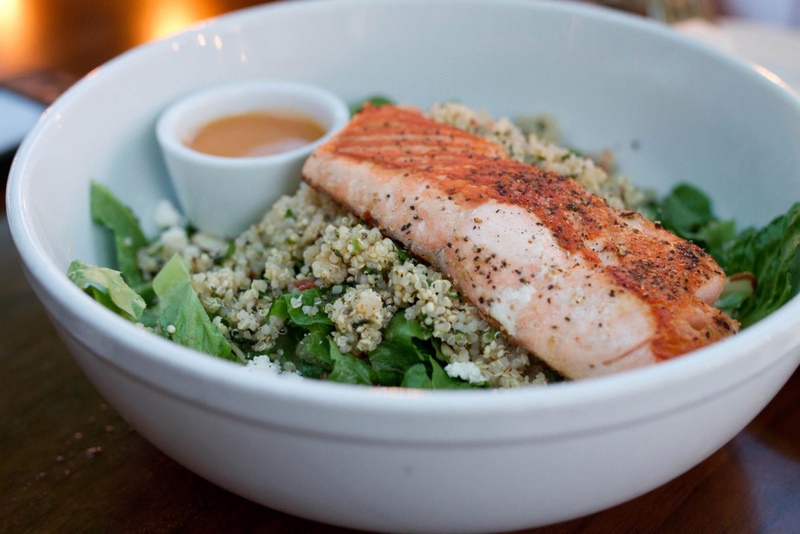 My go-tos include the chopped salad with chickpeas and housemade giardiniera at Union Market and the Mediterranean salad with salmon at The Daily Kitchen and Bar. I love this one so much I actually came up with a copycat recipe. Because I’m all about balance, I love ice cream almost as much as I love salads, and really want to channel warmer weather, let’s talk ice cream. I’m currently hooked on North End Market in the Museum District. Perhaps you’ve had juice from North End Juice, but the market right next door now has superfood ice cream that’s plain magical. 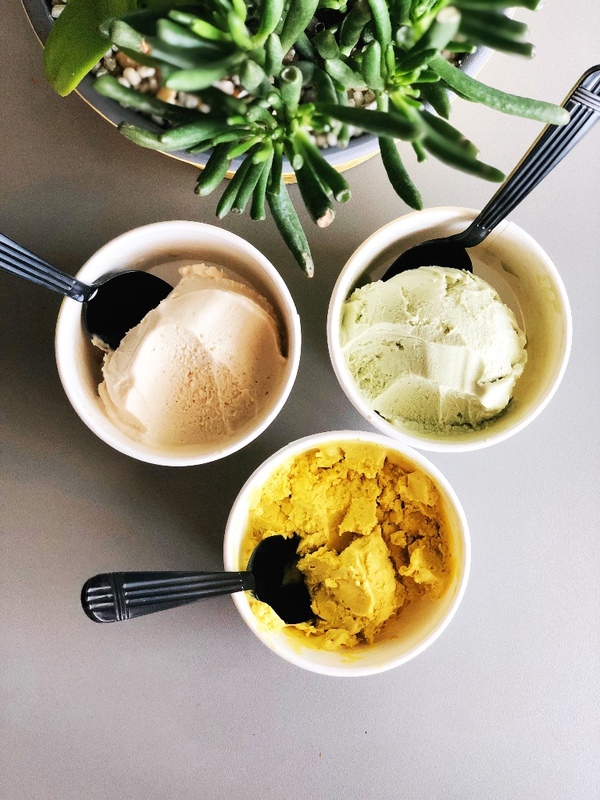 I highly recommend the bulletproof adaptogenic gelato made in collaboration with Rostov's Coffee and Boketto Wellness; the golden milk; or the super green superfood mango loaded with wheatgrass, spirulina, chlorella, goji berries, moringa, spinach and ripe, fresh mango. Looking for some extra motivation to get outside and run this spring? Sign up for a race! The Uncorked Half & 5K is on my radar! 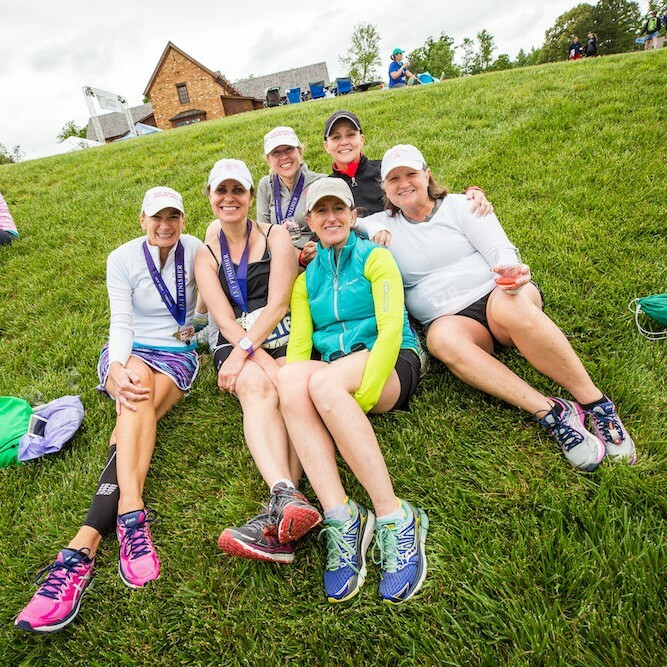 New Kent Winery serves as the perfect backdrop for a race focused on pacing AND pampering. As soon as you cross the finish line, the lesson in luxury begins! Treat yourself to a post-race massage, yoga, a deluxe brunch package, and, of course, a glass (or two) of wine -- hey, you’ve earned it! Looking for healthy, easy recipes that you’ll want to make week after week? 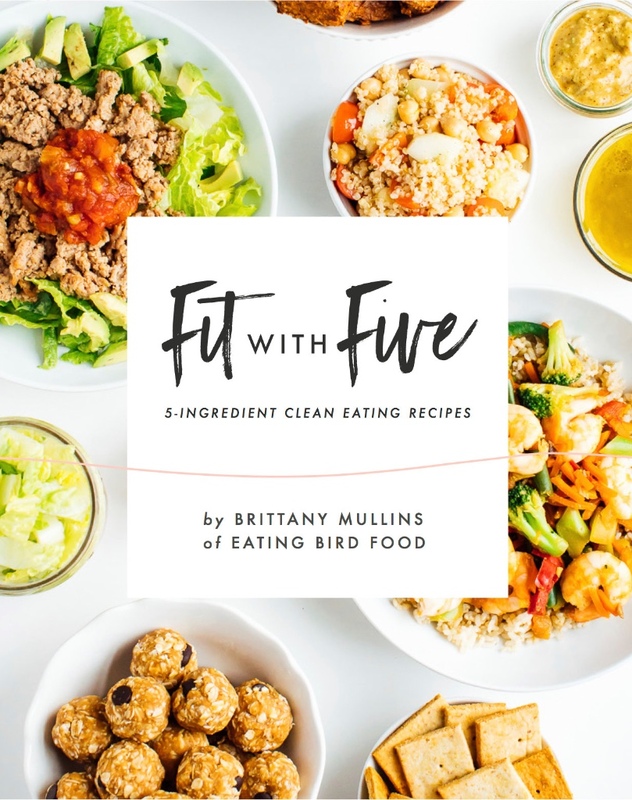 Definitely check out Brittany's new ebook, releasing today and featuring 35 delicious, clean eating recipes, all made with five ingredients or less. Hello, peanut butter overnight oats, slow cooker buffalo chicken and chocolate almond freezer bites!